Natural black hair care comes in all shapes, colors, and types. 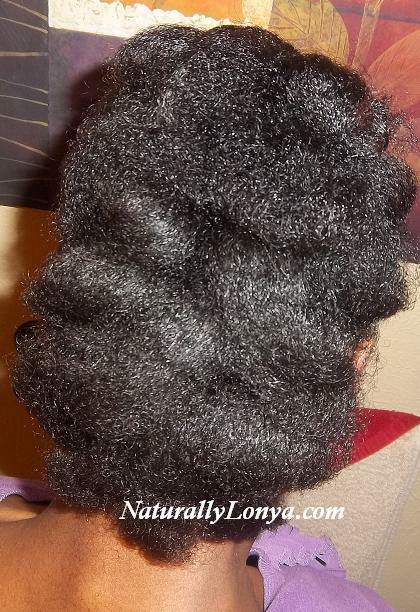 In the last few years we are seeing an increasing number of women embracing and changing to natural hair. For most of these women, transforming to natural hair is based on the idea that they want to put forth their authentic selves. So what tips and advice do I have for natural hair? Lets break it down one step at a time, starting first with the basics of natural hair care. 1) Find products that work best with your hair type. When I say hair type I am more so concerned with how fine or how course your natural hair is. Some used the numbering method 3a, 3b, 4a, 4b, and even 4c if you dare =). These numbers “type” the hair where 3a is fine “looser” curly hair ranging to 4c which is very course and tightly curled natural black hair. So finding the right products for your hair type is all about what your hair needs. Fine hair would need lighter hair products vs. that of course hair that would need heavier african american hair care products. 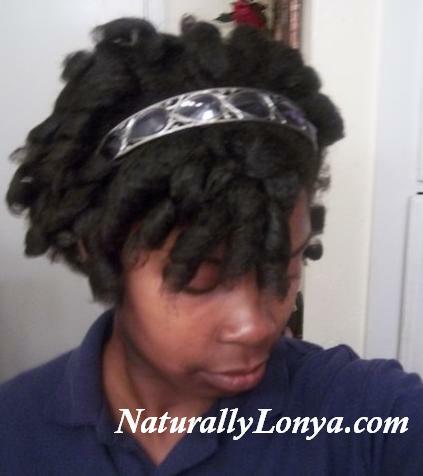 Your natural hair routine is the details of how often you wash, condition, deep condition. What type of hair products and hair tools you will use. Also what you would like to accomplish by focusing on healthy hair care tactics. This will vary depending on your life style, your hair goals, and your hair handling skill level. Your lifestyle determines if you are going to do more of a quick and easy hair routine because you are always on the go, or if you have more time to do the more detailed and extensive hair routines. Your hair goals shape the type of routine you have as well. Are you more focused on growing longer hair or learning how to style your hair? Know your hair goals. Lastly your skill level may persuade you to go to a stylist more often than that of someone who has been doing their own hair for years. There are a lot of women that get stuck in only wearing certain natural curly hairstyles and later become bored with their hair. Nevertheless natural hair is very versatile and can be worn in so many ways. Knowing the type of styles that you would like to do can give you enough time to learn how to achieve and maintain that black hairstyle. 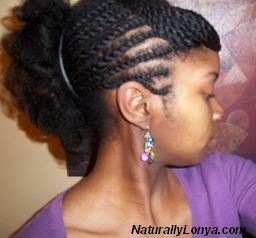 Make a photo album of the afro hairstyles you like and check it periodically to change up your look.